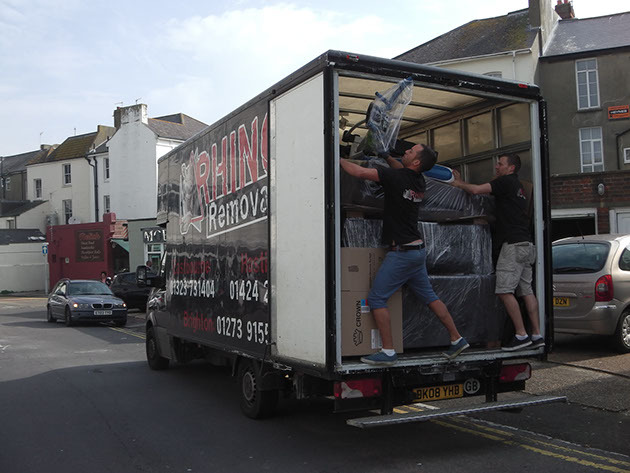 For flexible office or household removal services in Eastbourne or anywhere else in East Sussex, please call Rhino Removals Ltd on 01323 731 404 now. OUR MISSION IS TO MOVE YOU. 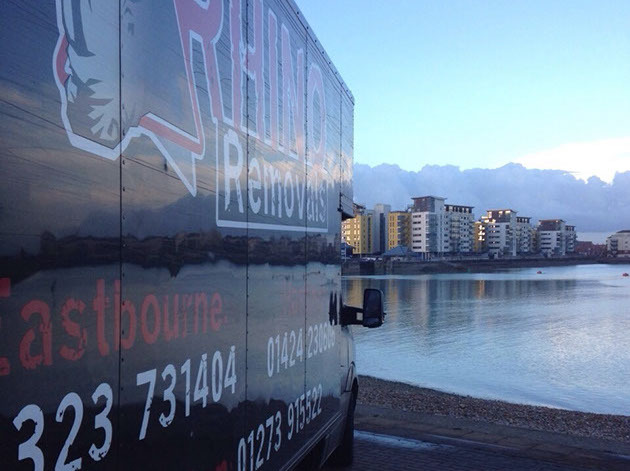 Rhino Removals Ltd cover Eastbourne and all surrounding parts of East Sussex. We provide a professional yet affordable household removal service across the local area. We serve both domestic and commercial customers in addition to providing self-storage facilities. 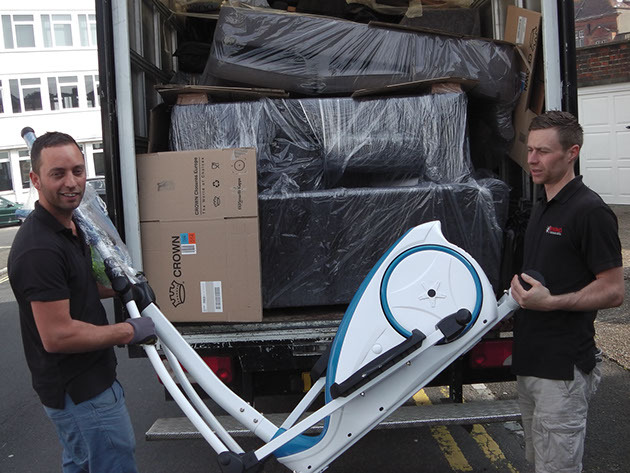 Every member of the Rhino team is fully insured and has a wealth of experience in office and house removals. As an Eastbourne-based family business, we all work hard as a close-knit unit to please our customers. The fact that we know each other so well means that we work effectively together, like a well-oiled machine but with a personal touch. WORKING FROM OUR BASE IN EASTBOURNE, EAST SUSSEX. 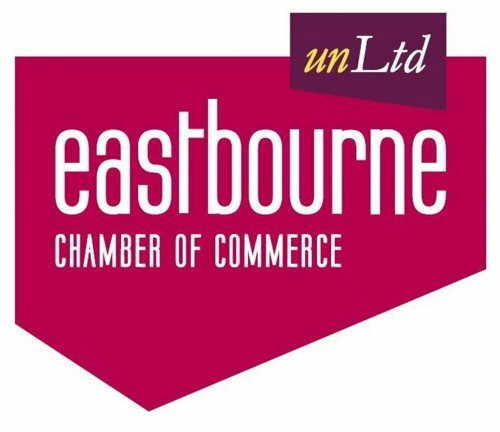 Our customers in Eastbourne and throughout the whole of East Sussex are very important to us. Much of our work relies on repeat business and word-of-mouth recommendations, which are a testimonial to our outstanding local reputation. We have developed this reputation as a result of the personal, friendly and flexible service we offer. Part of the success of our business may also be down to the wide range of services we offer. We provide everything from single item removal to a full office removal. We also offer our small-scale flat removal services to reduce the price you pay for moving fewer items. Being local to the Eastbourne area, we can be flexible on pricing and timing to meet your specific needs. Our movers and drivers are committed to caring for your valuable possessions every step of the way. As part of our commitment to customer service, we also offer full packing solutions. Alternatively, our *free packing boxes (Up to 20) allow you to pack and unpack at your convenience. We can deliver your possessions locally or nationally to wherever you may wish. Whether you need us for a small flat removal or a large corporate office removal, we aim to beat any written quotation in the Eastbourne area. House removals can be costly, especially if you are on a budget. For this reason, we provide discounts for students, senior citizens and jobseekers in Eastbourne and East Sussex. I cannot rate Rhino removals highly enough. They were outstanding. We took the full pack which was the best thing we could have done. Excellent work, excellent value, excellent company. Very efficient and most courteous, had to wait until 2.45pm for the keys, but they were ready and waiting at the flat. Then every thing went like clockwork. Would highly recommend them. TO CHOOSE RHINO REMOVALS LTD.
Every type of job from single item removal and flat removal to full loads covered. Family-run business committed to good old-fashioned customer service. Fully insured with experienced drivers and removers. Generous discounts for OAPs, students and DSS. Free boxes and tape available. Will deliver locally in Eastbourne or to anywhere in the UK. We will beat any other written quotation.